Seriously, read this book. 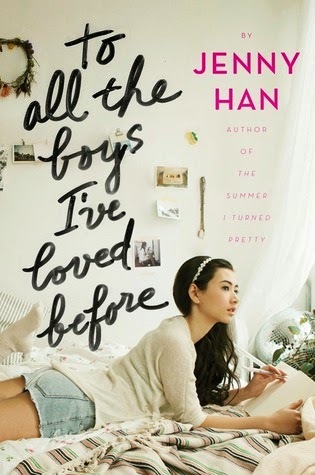 The story is so much fun and the teenager's are portrayed so vividly and realistically. This is a page turner and ultimately quite a lovely story about sisters.